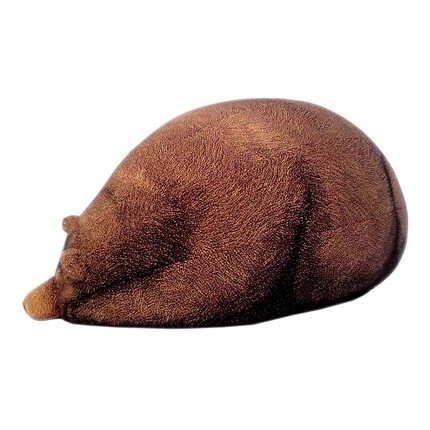 there are a lot of things i want, but this definitely is at the top of the list. bears are cute. 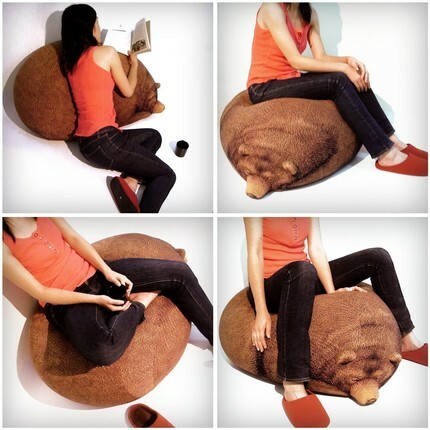 beanbags are awesome. 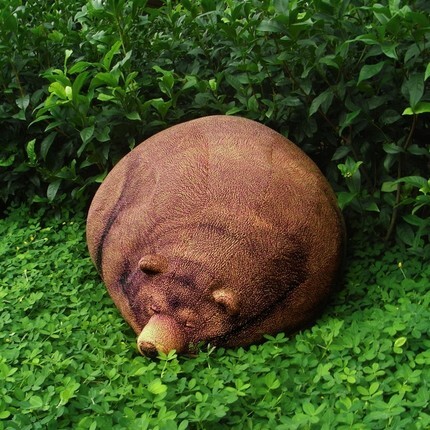 so what could be better than a bear bean bag fashioned after the shape of a hibernating bear? 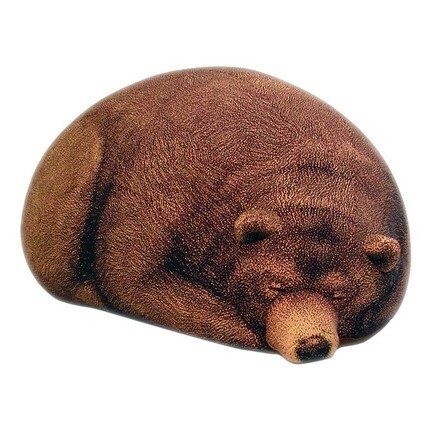 an extra bonus is that the bear isn't printed onto the fabric but knit. wow. want it? get it here. 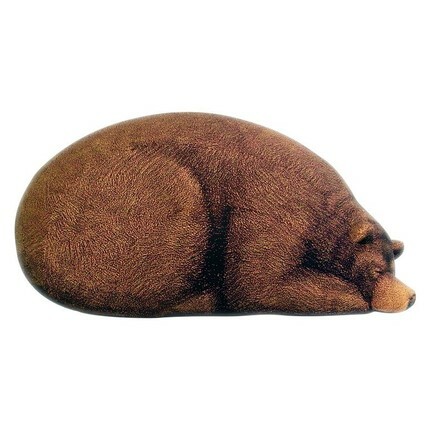 there are of course other cool things like bolster pillows that look like tree trunks!